A family-friendly, incredibly fun kiddie recreational area right in the heart of the metro’s grandest integrated resort and world-class entertainment destination, is celebrating its first anniversary with a month-long birthday party this February 2019! Themed parties, educational tours, and other seasonal events also fill PLAY’s calendar. 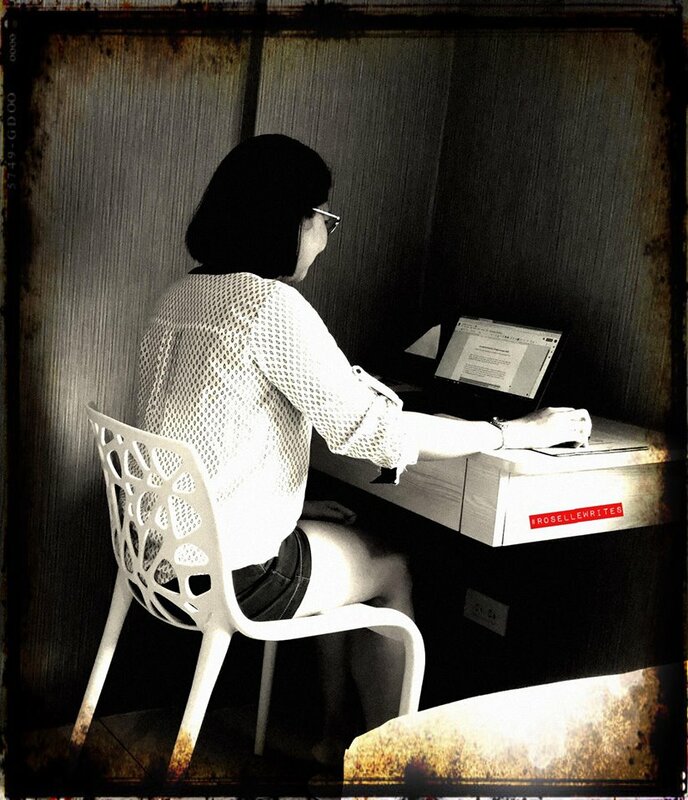 Each event is carefully planned and designed to deliver on PLAY’s mission of holistic child development. “And as we celebrate our first anniversary, we are throwing a month-long celebration that will definitely delight both children and their parents!” added Aquino. 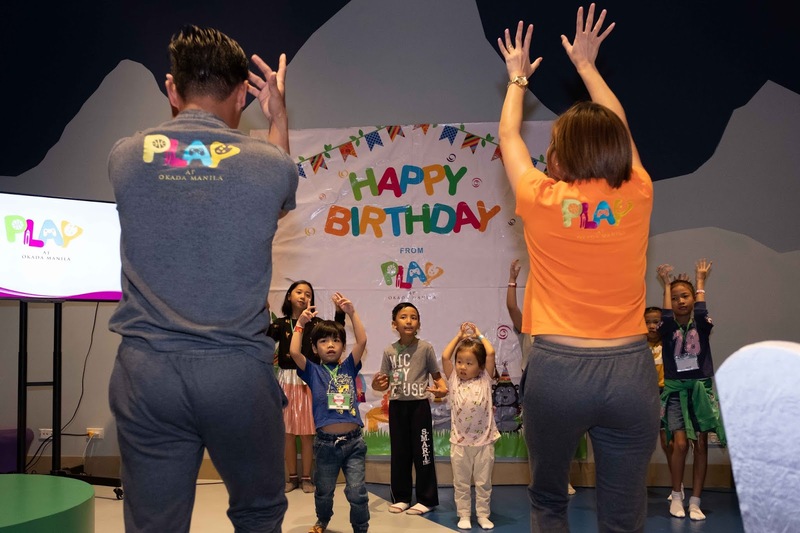 Kids can dance their way to fitness in the Zumbastic Dance Contest, play a competitively fun game of Giant Tic Tac Toe, and unleash their inner artists at the crafting table with a Birthday Card Making activity. The PLAY Coaches will also gather everyone for an interactive storytelling session right at The Stage! And what’s a birthday party without a colorful photo wall for a fun memento, unbelievable performances by a street magician, and a face-painting station? 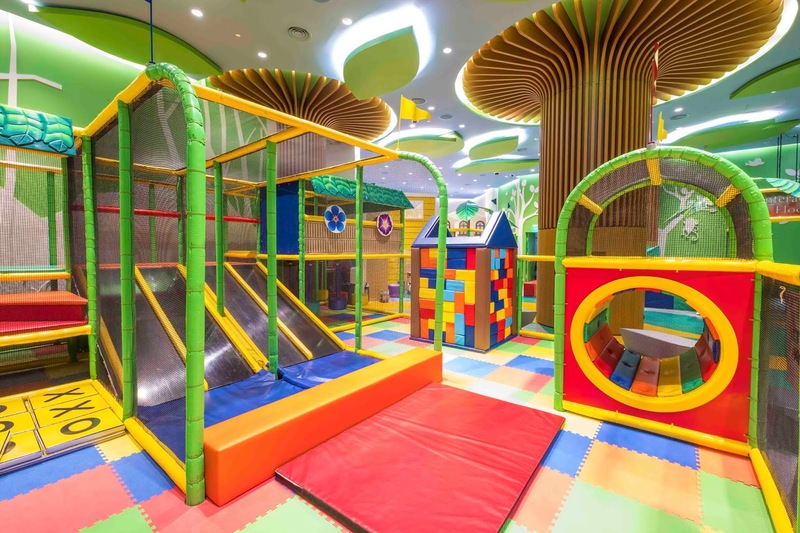 Don’t miss out on this incredible birthday bash and bring all the kids to PLAY! Okada Manila is celebrating Valentine’s Day in full romantic style this year—but this doesn’t mean that the kids should miss out on the fun! PLAY’s Kiddie Valentines will not only keep the kids out of your hair for the romantic date you’ve planned, but will also let the young ones enjoy this day of love in a unique, holistic way. 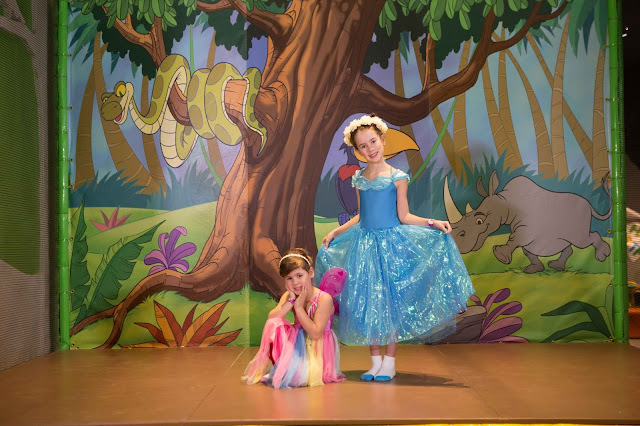 The PLAY Coaches will be hosting a Distortion Competition right at The Stage, guiding the kids through different poses designed to enhance onstage confidence. 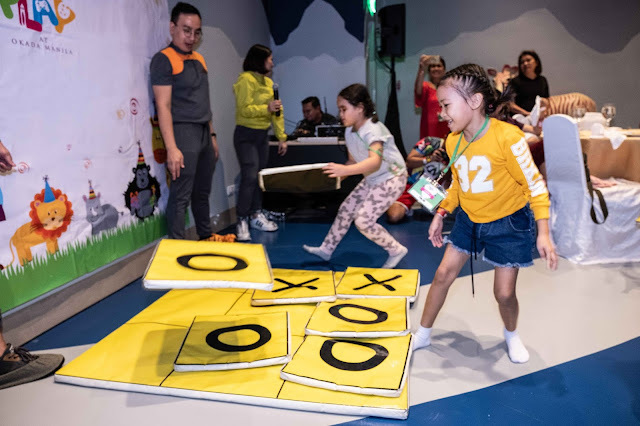 The Coaches will also take the kids through a Basic Theater Workshop, which will be followed by a short skit for the budding theater stars to apply what they learned. Make February a month of joy, love, and learning for your kids at PLAY! 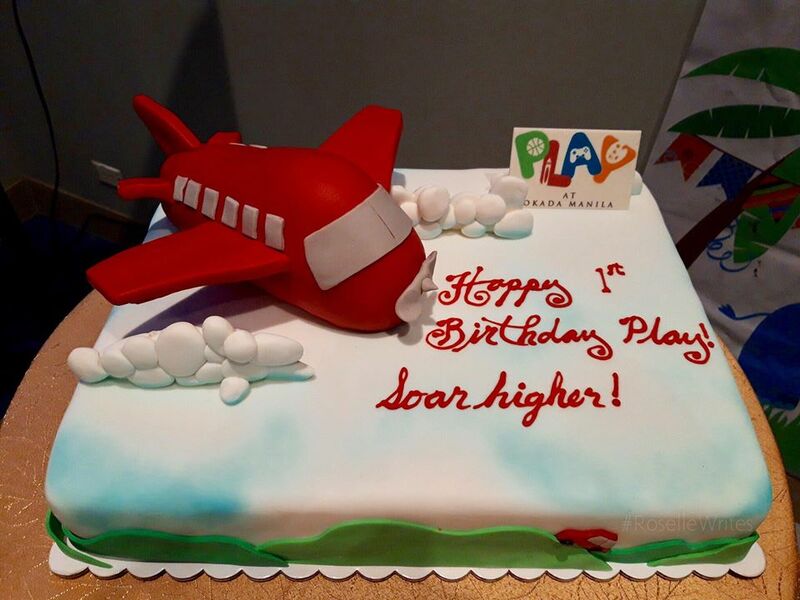 Passes for PLAY’s 1st Birthday Celebration are available at PLAY. For more information on PLAY Access and Passes, visit www.okadamanila.com, like Okada Manila on Facebook, and follow @okadamanila on Twitter and Instagram. Happy 1st Anniversary OKADA! ❤ more years and more kids having fun. Happy 1st anniversary OKADA MANILA..MORE children will love to play to your grouds.. PLAY at OKADA MANILA happy happy first birthday . Happy first birthday play at okada manila! Happy 1st Birthday PLAY at Okada Manila! Continue to bring happiness and smiles to every kids and kids at heart. More power and God bless! If you could travel anywhere in the world, where would you want to go? If I could travel anywhere in the world, I want to go to Alaska. I want to witness the 'Northern Lights'! I want to feel amazed and just be in awe with its wonders, and hoping it will be with my family!